Dragon Age Inquisition will count with another old character from the previous games, Alistair, the famous king of Ferelden. 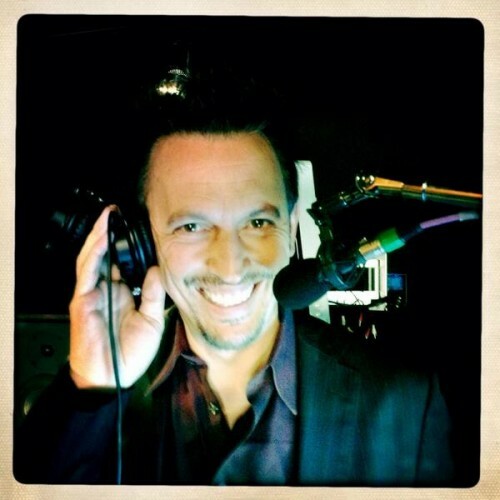 BioWare published today several images of Steve Valentine, Alistair’s voice actor, recording at Edmonton’s studios. 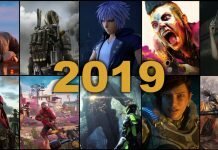 Voice Over Director at BioWare, Caroline Livingstone, released an image confirming that Alistair’s return is not mere speculation. Somethings come as a surprise, even to me, guess where I am today. 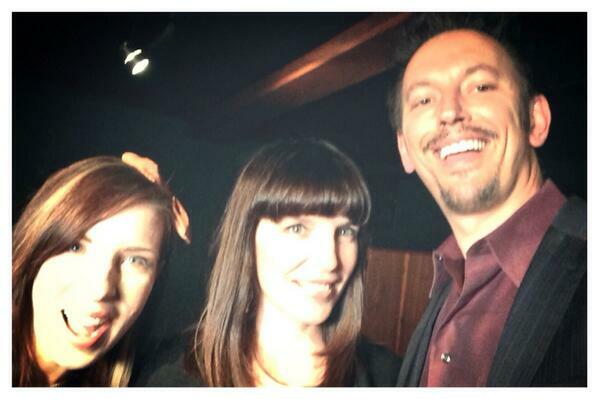 Steve Valentine at Edmonton studios with Caroline Livingstone (BioWare’s Voice Over Director) and Jessica Merizan (BioWare’s Community Manager). Steve Valentine voicing Alistair at BioWare studios. 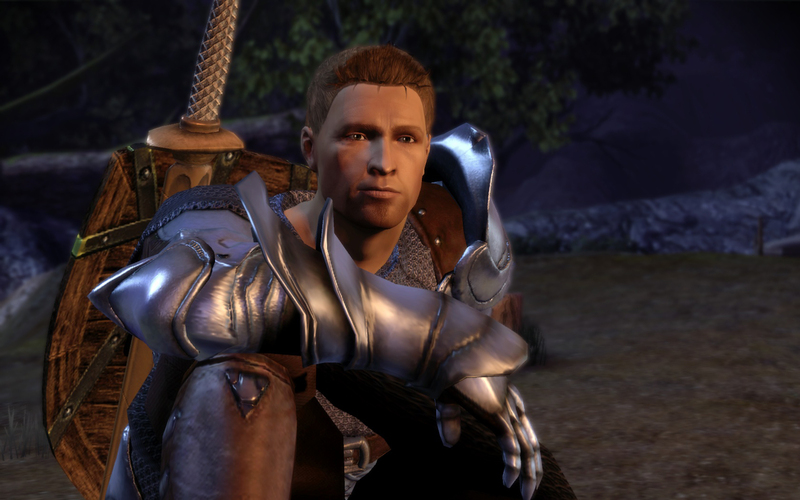 Now, what’s left to know is whether Alistair is returning to become an influential character or a secondary role, as it happened in Dragon Age II. But according to BioWare, Inquisition will be the longest and deepest game of the series, so there’s a great chance that Alistair will get at least more scenes than the previous game. Other old characters like Morrigan, Varric and Cassandra have already been announced to return in Inquisition.